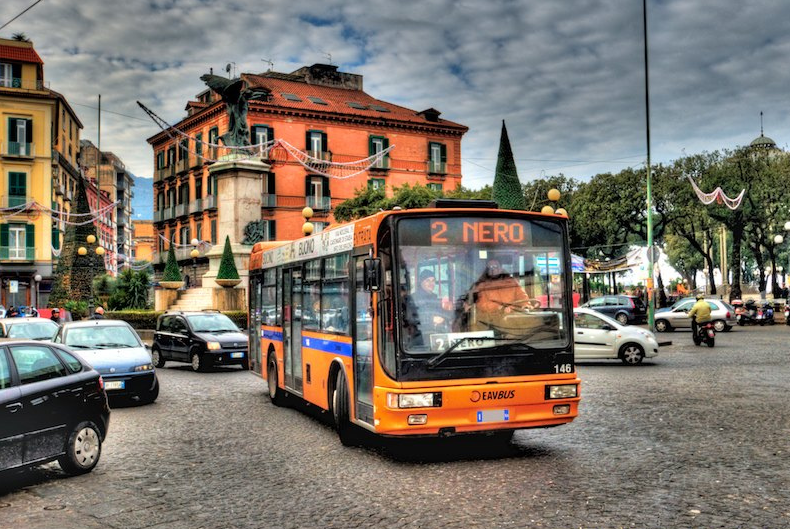 Is Public Transportation…Bad For The Environment? Most studies that show public transportation to be environmentally superior to car travel assume that buses and trains operate at full capacity, while cars only carry one passenger at a time. In reality the average car carries 1.6 people. Buses utilize about 25% of their capacity and trains anywhere between 24%-46%. Once you take this into account, transporting a passenger by car requires less energy than transporting them by bus, and only slightly more than transporting them by train. However if you consider the cost of building the vehicle, and the vast distances that public vehicles typically travel, then things look slightly better for public transportation since the cost of construction per mile travelled is lower. Moreover public transportation often relies on electricity, thus creating fewer greenhouse gases than gas guzzling automobiles. Yet electricity is often derived from coal – thus failing to reduce greenhouse gases. Moreover as the efficiency standards of cars increase, they may soon become the indisputably better option for the environment. Click here to see why all hope is not lost for public transportation and what politicians should do. Why Are Valentine’s Day Cards So Expensive?